G code list for Hurco Turning Centers (Dual-screen and Max Consoles). Hurco lathe G-code list also specifies which Hurco G-codes are Modal and which are non-modal. 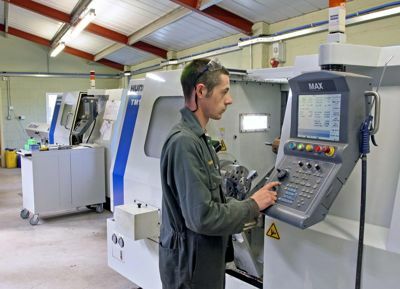 Hurco CNC Manuals Programming and Maintenance Free Download. Hurco CNC Software WinMax Free Download. Hurco lathe Modal G-codes have a ‘M’ written with them.